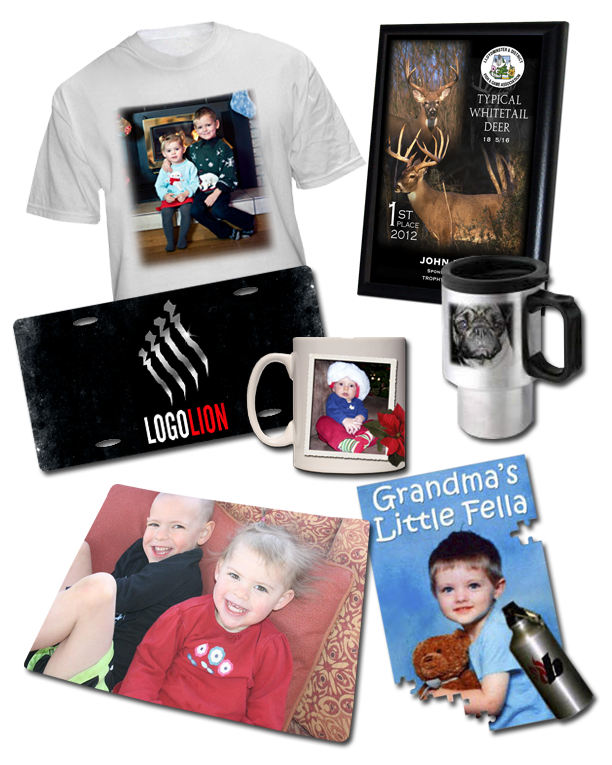 Posted on November 17, 2013 by Clint Hickson and filed under Photo Gifts, Sublimation, Christmas and tagged Photo Mugs Travel Mugs Mousepads Christmas Lloydminster. ANY DAMAGES DUE TO SHIPPING MUST BE REPORTED WITHIN 48 HOURS OF DELIVERY. ALL MEASUREMENTS ARE APPROX. Copyright Trophy Gallery 2019, All rights reserved.